Reynaers offers high-quality options in flush door systems, thermal options, security, all that match your aesthetic requirements. Elegant, comfort, unique design are a few ways to explain this slim line. This slim line comes in 3 different design variations, Classic, Ferro, and Cubic. 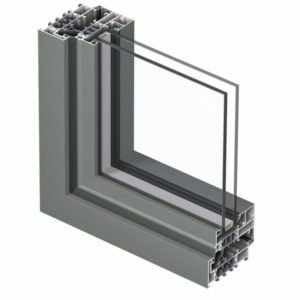 Options that can be provided are with double and triple glazing without compromise. If you would like more information on our products please contact us! Good stability, thermal, and security, budget friendly. 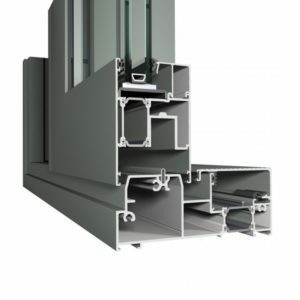 The CS68 system is functional, renaissance, and hidden vent options to replicate your building style seamlessly. The CS68 provides options for inward/outward opening windows, giving your man universal situations. This flush door range has options for inward and outward opening. We have a variety of door locks to meet your selected style of locking systems. This door matches the CS77 window systems so all your window and doors blend together. Concept Patio® 155 (CP155), is an insulated slide and lift slide. Designed to create maximum glass areas. This product links up to the CS86 product to create amazing continuity between products. Optional automatic opening solutions. 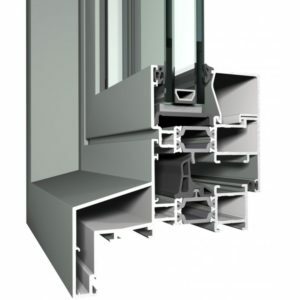 CS77 integrates high-quality flush door products which meet the elevated requirements for thermal insulation, stability, and security. Standard flush door range is available in inward/outward opening directions including many options for locking demands. Your perfect solutions for comfort and aesthetic requirements. 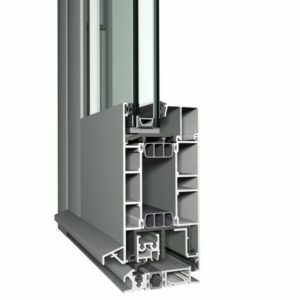 This CS77 door system matches with the CS77 window systems for seamless integration.